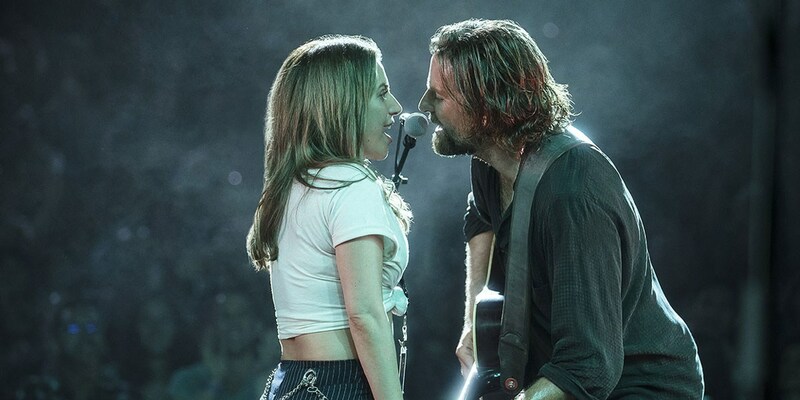 The 2019 Golden Globes nominations are in A Star Is Born is up for 5 awards, including Best Motion Picture! Lady Gaga is nominated for two Golden Globes: Best Actress in a Motion Picture Drama and Best Original Song for "Shallow." These are Gaga's third and fourth Golden Globe nominations—she received her first nod in 2012 for Best Original Song for "Hello Hello" with Elton John from Gnomeo & Juliet, and four years later, won Best Actress for her performance in American Horror Story: Hotel. The 76th Golden Globe Awards on hosted by the Hollywood Foreign Press Association will take place on January 6, 2019 in Beverly Hills.